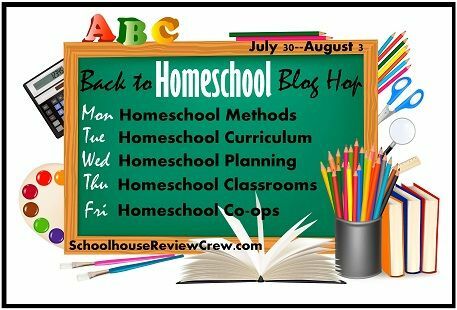 Grace Christian Homeschool: Back To Homeschool: What Method? Honestly, I am so thankful that there are so many different options available to homeschoolers today! There are year round schools, some that work 6 weeks on - 1 week off, some that break for summer. Just as there are many schedules, there are many methods. Do you choose classical, Charlotte Mason, unschooling, or some of all? It can be overwhelming at first but I've come to one conclusion that makes it simple for us. Keep God at the center of it all! Just as God designed us each as individuals with our own special gifts - He has given us choices to make in our homeschools. My biggest goal for year one - spend time growing in God's word. If we accomplished no more than this - we will have succeeded at it all. It has remained our goal for the years that have followed. Our main goal falls right into line with Classical Conversations' motto - " to know God and make Him known". I want my children to learn subjects through the eyes of a biblical worldview. What is that? To me - it is the belief that everything in this world is and belongs to God. So, therefore we use the Bible as the foundation to everything we say and do - including our homeschool subjects. They all point back to God. If I must choose a method, I would call our method of homeschooling eclectic Classical Christian because we use a variety of curriculum and do not strictly stick to one. We do, however, lean heavily toward the classical method but always with God at the center helping us to discern. Please know that I do not share any of this expecting your homeschool to be just like ours. I share it as an encouragement to myself and others. The comparison game is never good. It doesn't work for children, homeschools, or life. Take anything that is encouraging and inspiring and run with it and leave the rest behind! Be sure to see what my fellow crewmates are sharing on homeschool methods too and don't forget to enter the drawing for The Art of Argument below! This book is a great introduction to logic for you students. It is almost like new! Love to hear that God is the center of all your decisions ~ He is at the forefront of everything! I love your perspective and you are an encouragement to me!